It’s about that time for your calendar to start filling up with spring and summer parties. 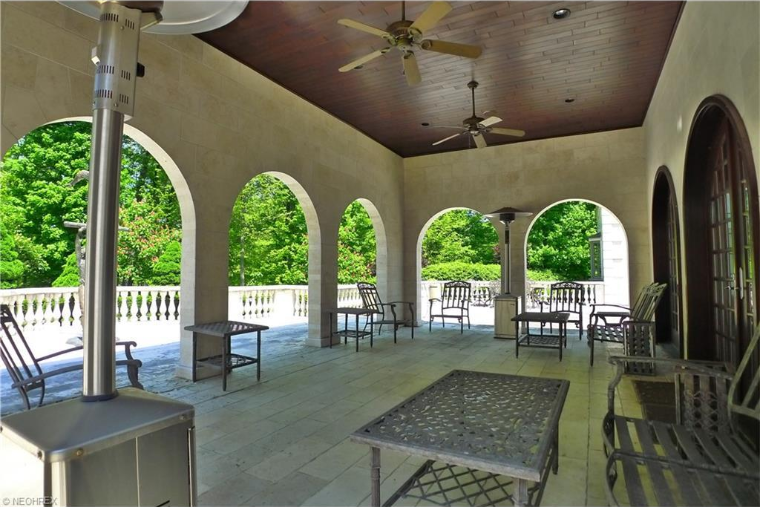 Wouldn’t you love to host a summer soiree in one of these beautiful backyards? 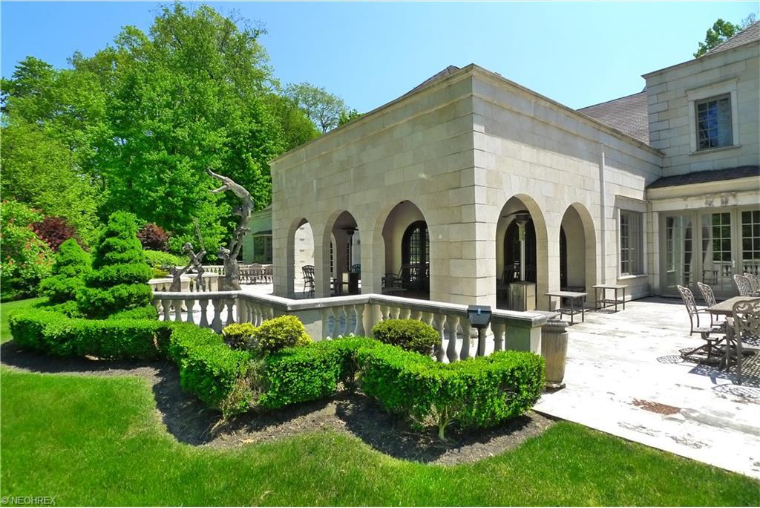 These homes boast the perfect spot to have friends and family to enjoy the summer months in Cleveland. 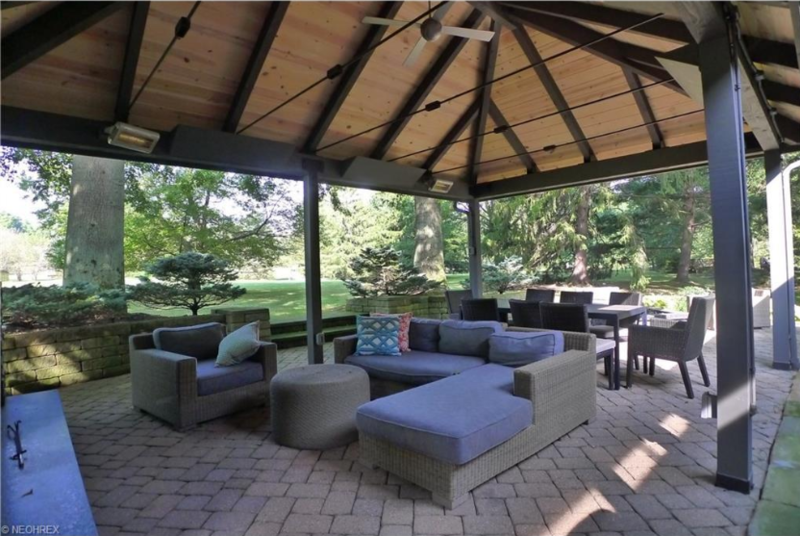 This Moreland Hills home features its own outdoor living room. 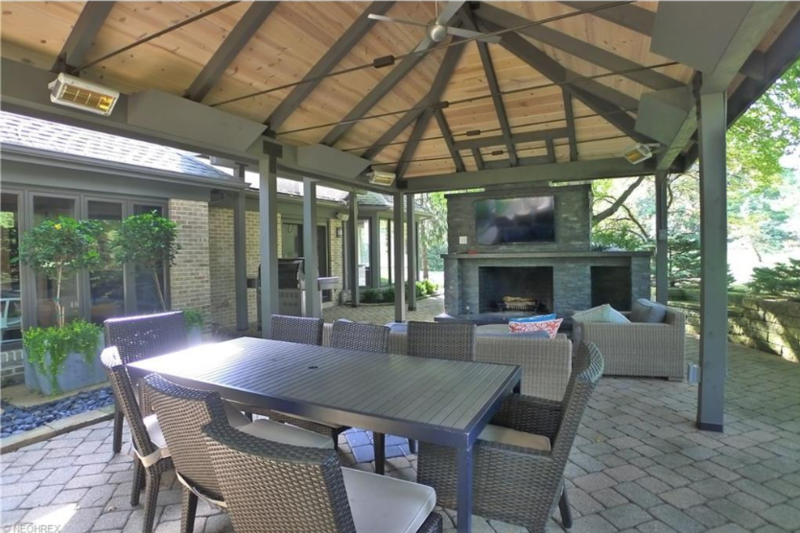 With a spectacular covered patio, this home features an outdoor TV/fireplace combination that will wow any guest this summer. 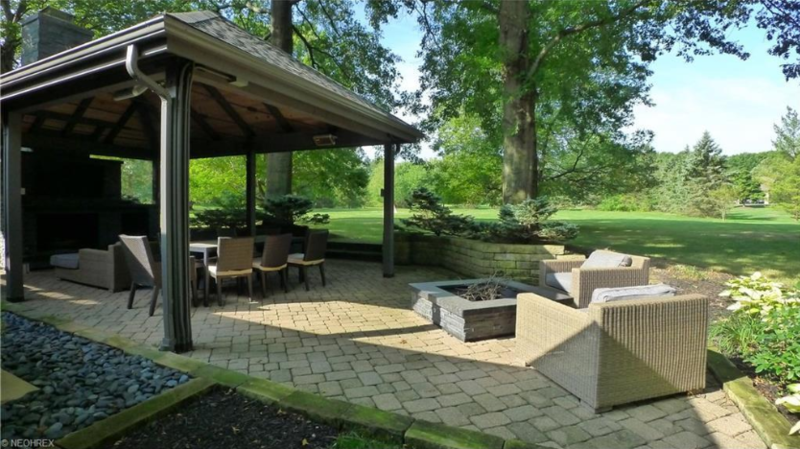 Bonus – there’s an outdoor fire pit for those who want a cozy night by the fire! 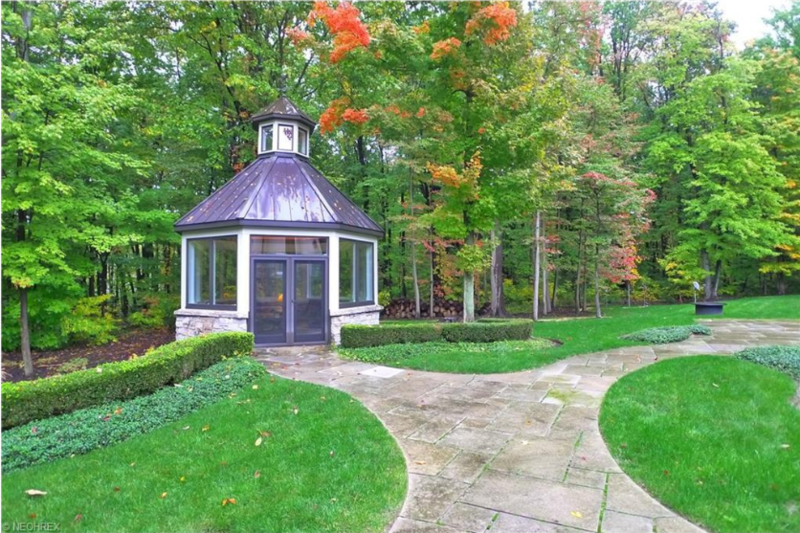 Imagine being walking distance from your own personal nature-filled escape. 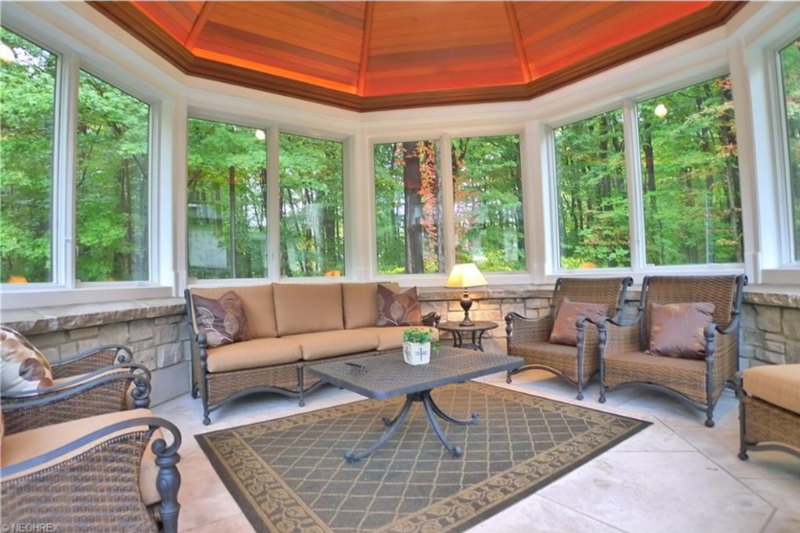 With this home, you have an incredible screened in gazebo which captures the beautiful setting of this home.